Manolo Jimenez is the current manager of AEK FC and has already worked twice for the club in the past, winning the Greek Cup (2011) and Greek championship (2018). In the summer of 1968, the Yugoslav Branko Stankovic replaced the champion Jenő Csaknády, who left AEK for the second and last time. Summer of 1981 started with AEK in the hands of sports clothing businessman Andreas Zafeiropoulos. The new major shareholder was quite well off, but not that strong to face shipowners Ntaifas and Vardinogiannis who owned Olympiacos and Panathinaikos respectively. As of the summer of 1997, AEK has been through continuous changes at all levels: from ownership and presidents (the first president under ENIC was the renowned orthopedist Pandelis Nikolaou, also a former glory of the team, but he was succeeded by Kostas Generakis in late 1998, whereas Stefanos Mamatzis took over in 1999) to the people running the company and the team. On November 2, 2008, Demis Nikolaidis, feeling annoyed by the fact that footballers had been heckled, activated his resignation from the presidency. AEK turned a page and its first move was to open up to iconic figures from the yellow-black history. Takis Kanellopoulos and Nikos Koulis took up a leading role and agreed with Dusan Bajevic that the latter was to become the team's coach for the third time. On April 21, 2013, AEK reached a historical low when it was relegated. However, a year later nothing reminds us of these days. 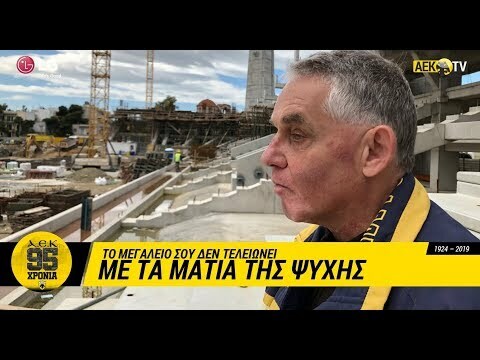 The decision of Dimitris Melissanidis to acquire his loved one meant that AEK would come back. 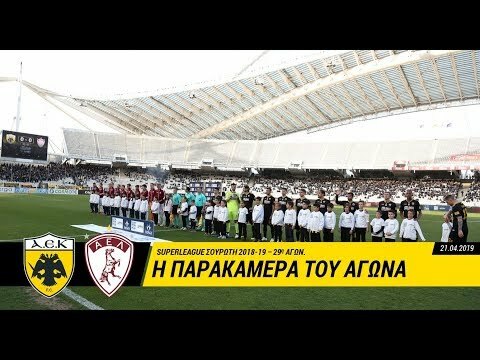 AEK won the Greek Cup in 2016 and history is written from the beginning!